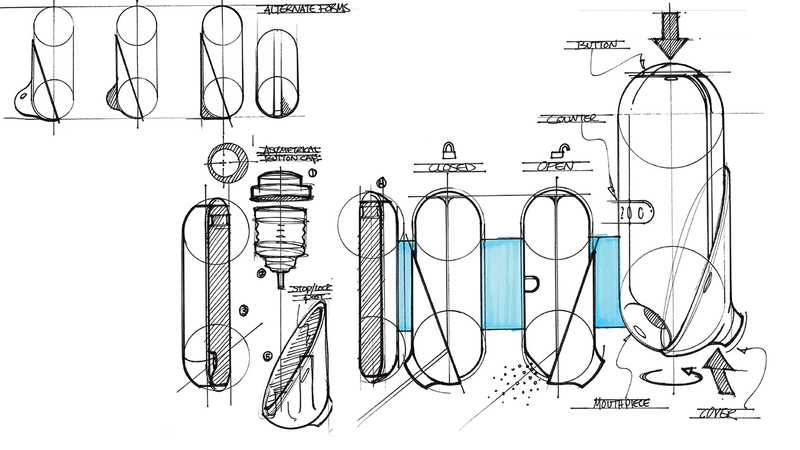 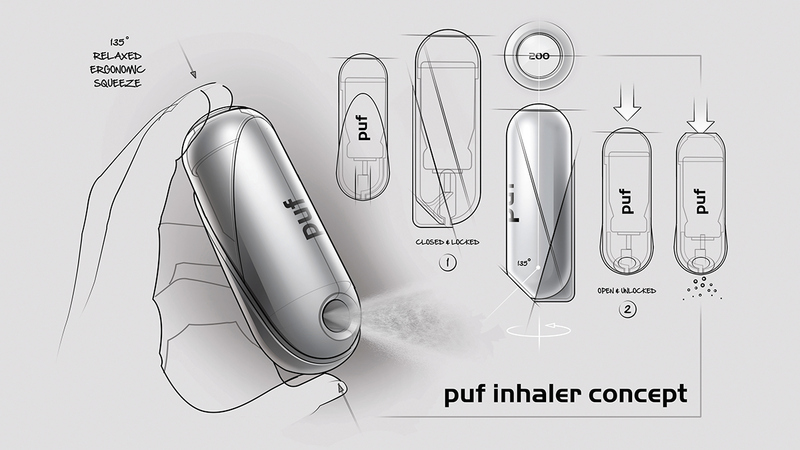 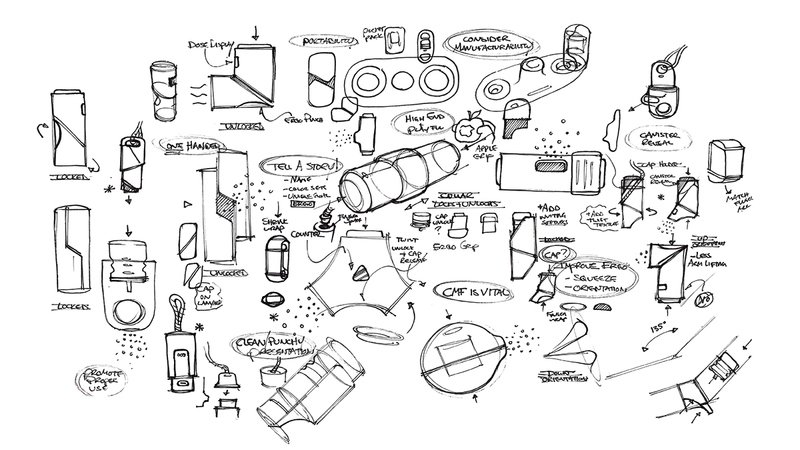 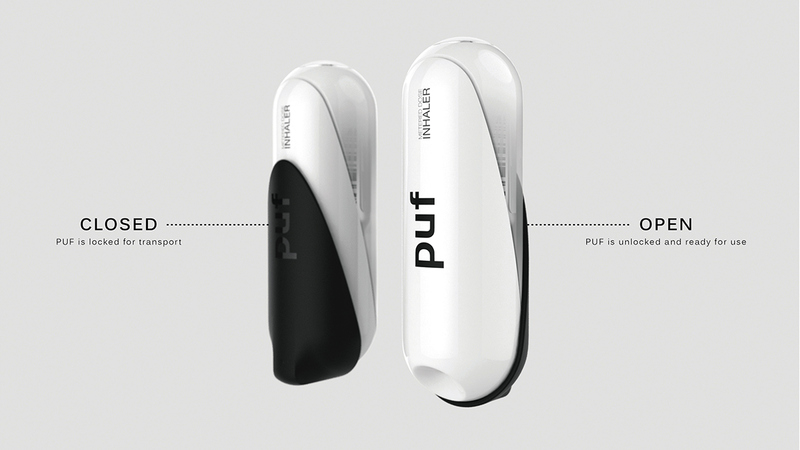 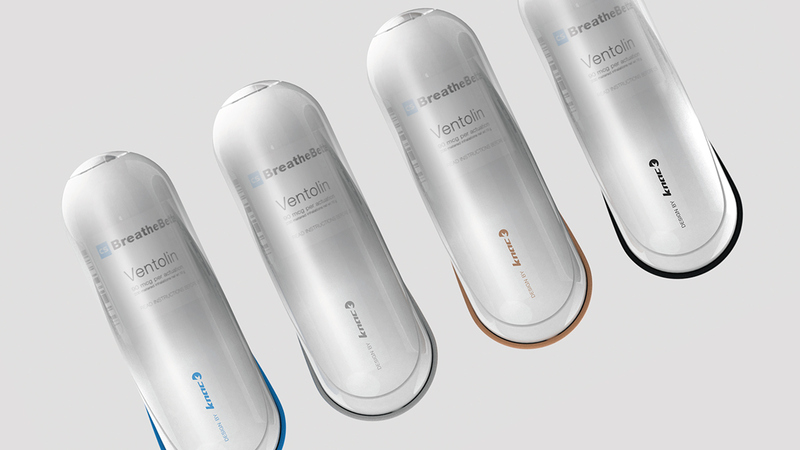 PUF is a metered dose inhaler concept designed to offer users a product they are proud to own. 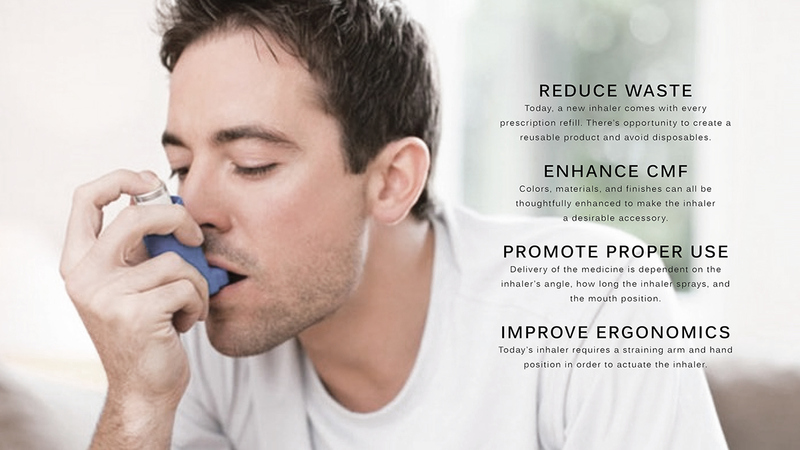 This ergo focused, refillable inhaler promotes proper use, while providing a sustainable alternative to today's disposable inhalers. 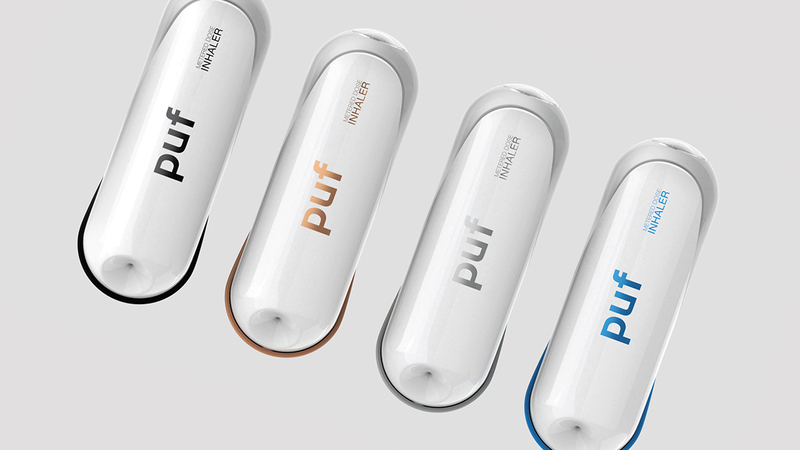 With its compact form and eye-catching color options, PUF is a transformative asthma accessory.